An entire morning enjoying cycling in Las Torres de Cotillas. 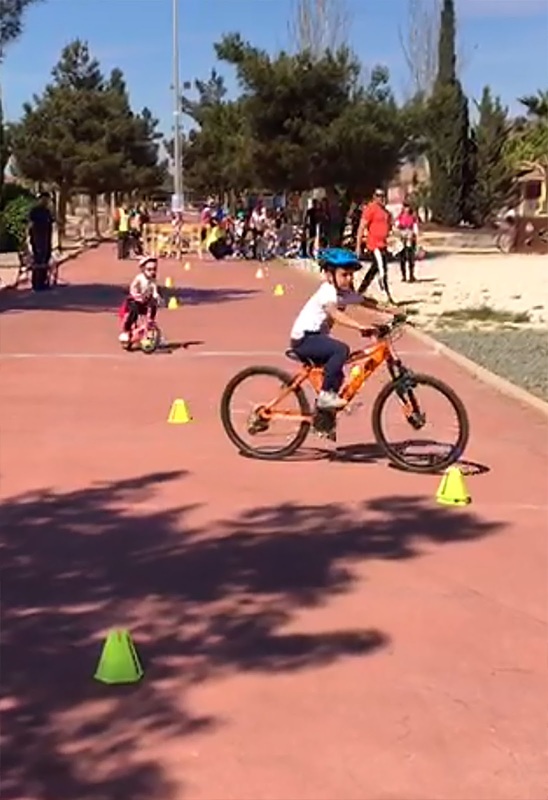 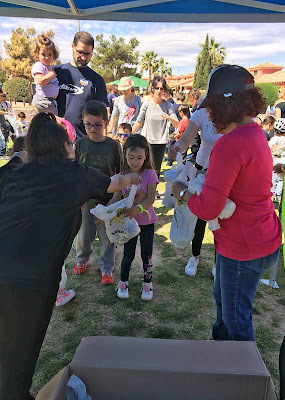 That was what the European project 'Do-U-Sport' offered on Sunday the 15th of April in its ninth day at the 'Paco Rabal' Park. 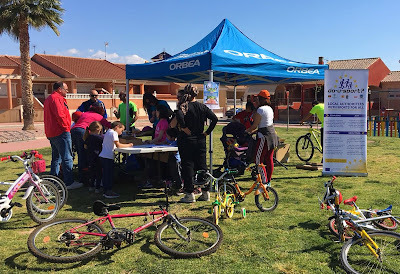 With the slogan 'Sustainable mobility' hundreds of people participated in this activity for the whole family, which had free registration. 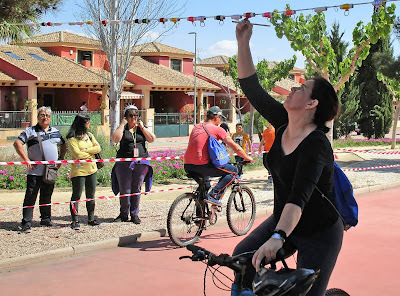 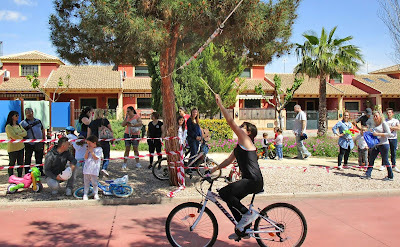 "There were games on bicycles, a medium-intensity bicycle route and workshops, such as the repair and maintenance of bicycles," explains Mayor Isabel María Zapata. 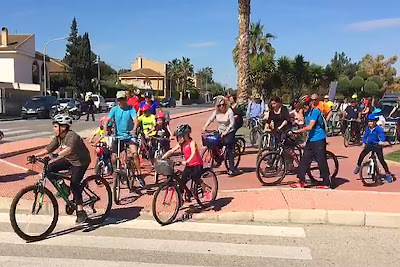 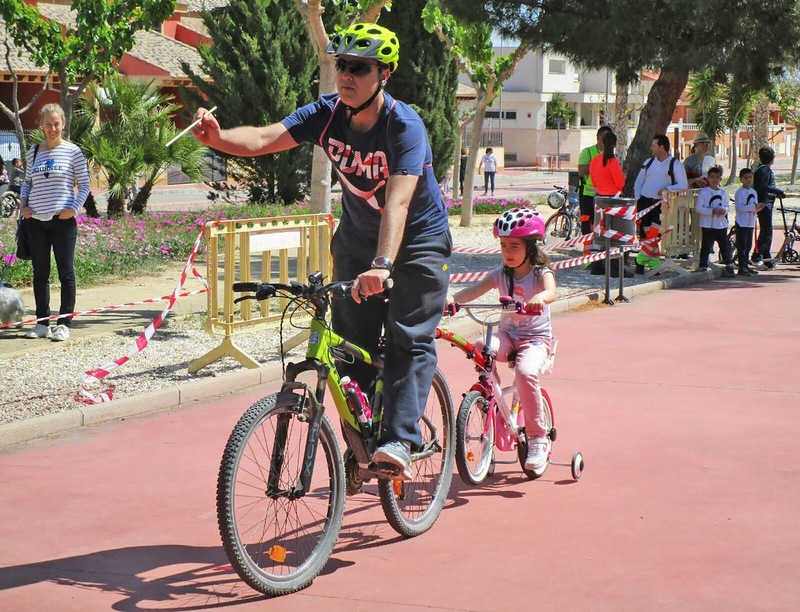 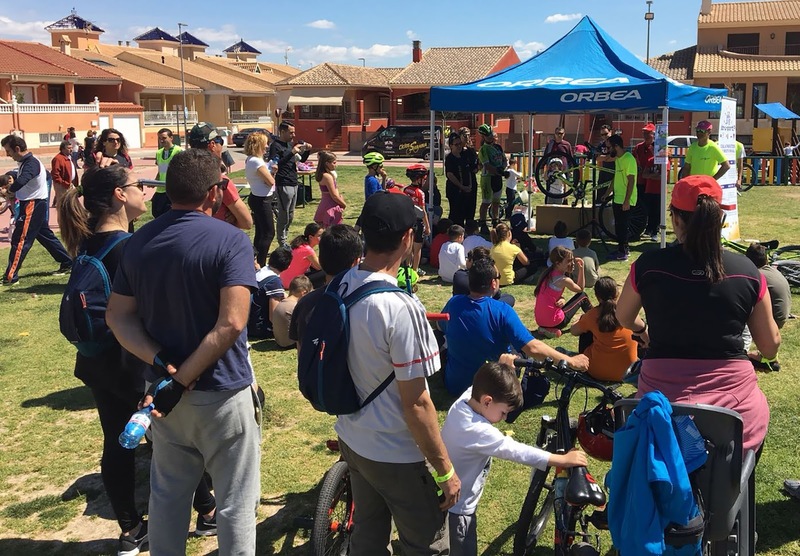 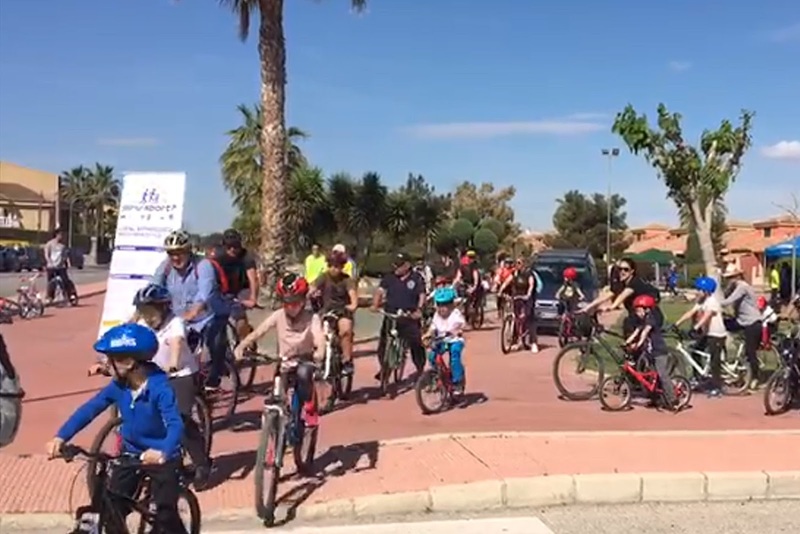 "Every day of this project is a success and we are very happy with the results," says the Councilor for Physical Activity and Sports Ginés Pérez, whose area coordinated this activity in which 'Ciclos Sarabia' collaborated. This was the ninth Just Try It event in the municipality of the project 'Do-U-Sport'.